360storagecenter > Blogs > Hayward Mini Storage Units Are The Right Move! Hayward Mini Storage Units Are The Right Move! Chances are you are looking for Hayward mini storage units to help with your big move. And needless to say, if you are checking out 360 Storage Center, then you are making the right move! Mini storage facilities may seem similar but if you want the best, then go with 360 Storage Center. They offer features and benefits that make them stand out from the rest. Location is important, but for many the safety of their belongings is crucial as well. Especially if someone is going thru the effort of packing up their items and storing them. At the end of the day no one wants anything bad to happen to their belongings. Which is why Hayward mini storage units are the right move! 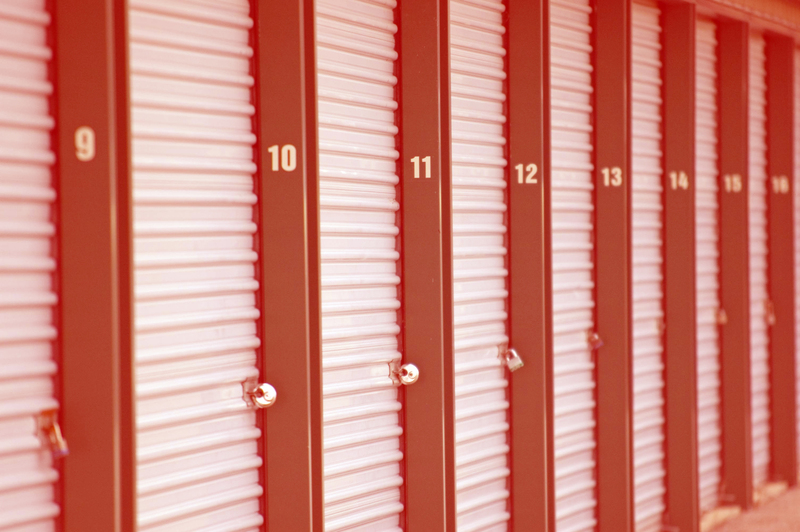 Full service storage companies provide a variety of services in addition to renting Hayward mini storage units. Many companies offer a variety of packing supplies, such as moving boxes (small and large), locks, storage materials and even a free loading cart. This can help make your moving process a lot easier when you can purchase everything you need under one roof. In addition to the above features and benefits, many storage companies are conveniently open. Which means 7 days a week – including regular and major holidays. There is also ground floor outside access space available in some locations. 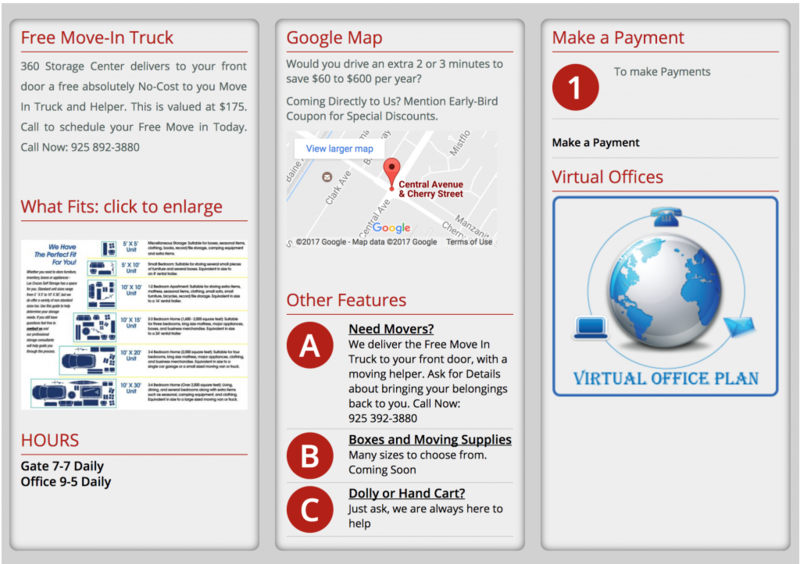 Stop by today for your free quote and see why residents choose us first for their moving needs. Hayward mini storage units are the right move for storing your belongings safely and securely!